We all love stories. So why stick with the ones you’ve grown up with? It’s time to discover the storytelling traditions of other cultures in the world. 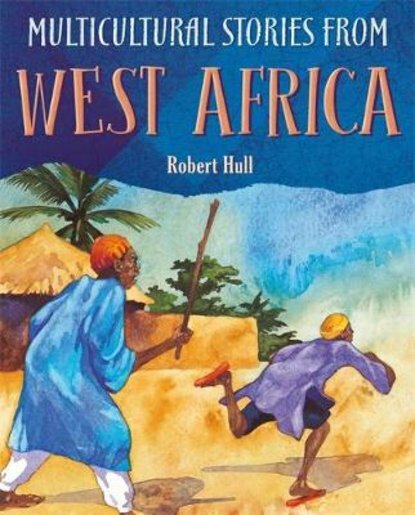 This book takes you to West Africa – a place of strange gods, village dramas and spooky ghosts – retelling its best stories just for you. Don’t worry that you won’t understand them. These wonderful tales speak for themselves, but they also come with extras to help you enjoy them. Each story has an introduction to explain its history, plus maps, a glossary of words, and fabulous activity ideas!